SPARX International™ is the strategic partner business professionals seek when navigating leadership and career transition demands. 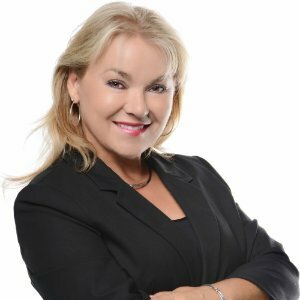 Dorothy has over 20 years of hands-on experience in a variety of executive leadership roles related to managing profit centers and developing and leading people. She is recognized for her ability to inspire and guide others to achieve success. Dorothy is a very talented performance coach and dedicated business partner. She excels at public speaking, as well as executive and group coaching sessions. Always professional, and meticulous, I recommend Dorothy for executive/manager positions. In the many times I partnered with Dorothy to work with advisors she clearly demonstrated a commitment to excellence, in depth knowledge and experience. She is able to articulate her ideas with a high energy level that motivates others to take action and improve overall performance. Dorothy is an impactful and trustworthy; a natural leader. With Everything DiSC Work of Leaders your growing management talent will be introduced to the Work of Leaders Process. They will learn about the three drivers of Alignment and Execution and discover how they approach each. Seasoned and developing leaders will explore their strengths and challenges and create an action plan for growth and improvement.